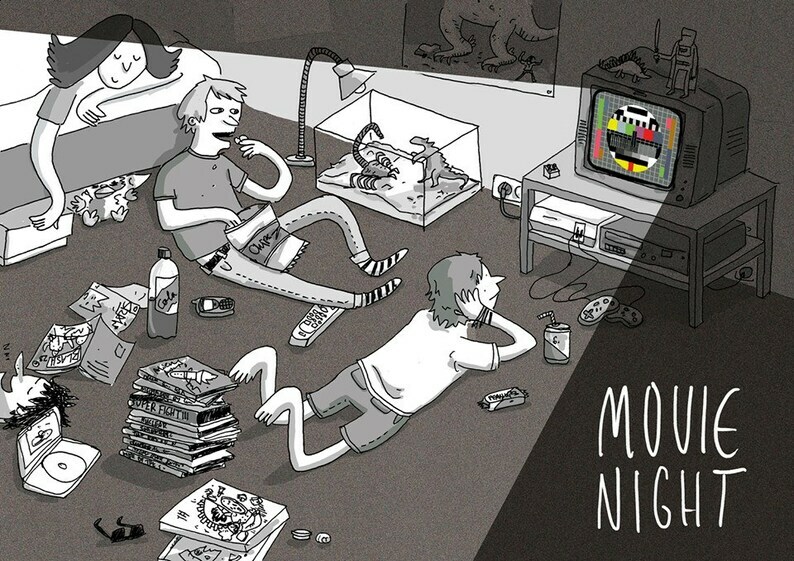 Various comic artists and Illustrators were invited to draw a comic about a movie. Includes comics about Rocky, Jurassic Park, Dirty Dancing, Free Willy, Gremlins and many more. The anthology is in English and German, printed in full colour and A5. Please note: this item ships from Germany which should take 5-7 days depending on how busy the postal service is. I cannot guarantee delivery in time for Christmas but will post the item out first class as soon as you place the order. 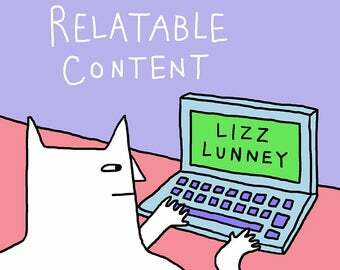 Relatable Content Comic Book Lizz Lunney NEW! 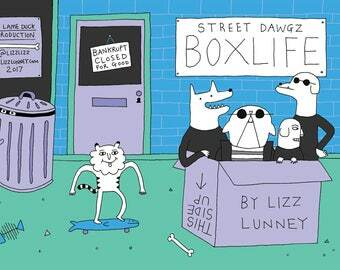 Deluxe Edition #instabunnies comic by Lizz Lunney! 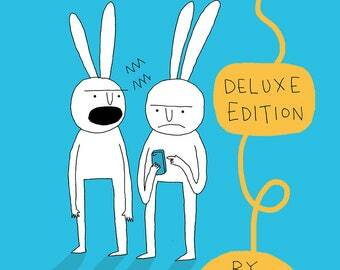 Rabbit relationship comics! 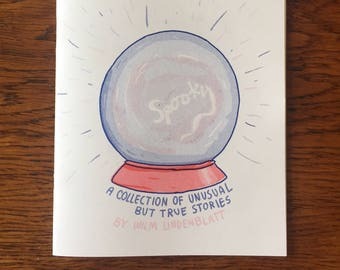 Spooky Comic Book Riso Print Zine by Wilm Lindenblatt NEW! The item was oh so cute and the postcard included was absolutely wonderful! Lizz was extremely helpful and I'd definitely order from her again! 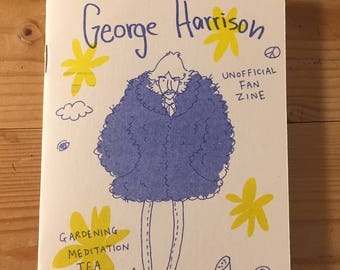 George Harrison Unofficial Fan Zine by Lizz Lunney and Wilm Lindenblatt Beatles Art + Free Postcard! The gift that keeps on giving as soon as I buy it again. The extras (stickers etc.) that came with it are also a treat. The delivery was way faster than announced. 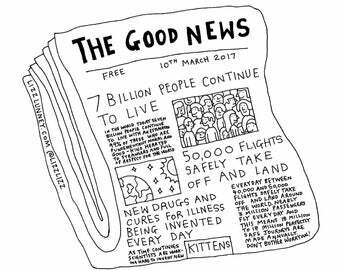 Deluxe Edition #instabunnies comic by Lizz Lunney! PRE-ORDER with original art! 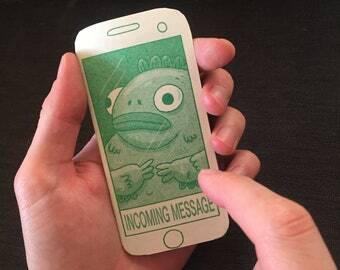 Incoming Message alien adventure zine by Wilm Lindenblatt + Free Postcard!